Sadio Mane’s first appearance as Liverpool’s No.10 featured an injury-time winner versus Manchester City – underlining the forward’s assertion that the number brings him good luck. The Senegal international returned to match duty for the Reds with a 45-minute run-out as City were defeated 2-1 in New Jersey in the International Champions Cup. 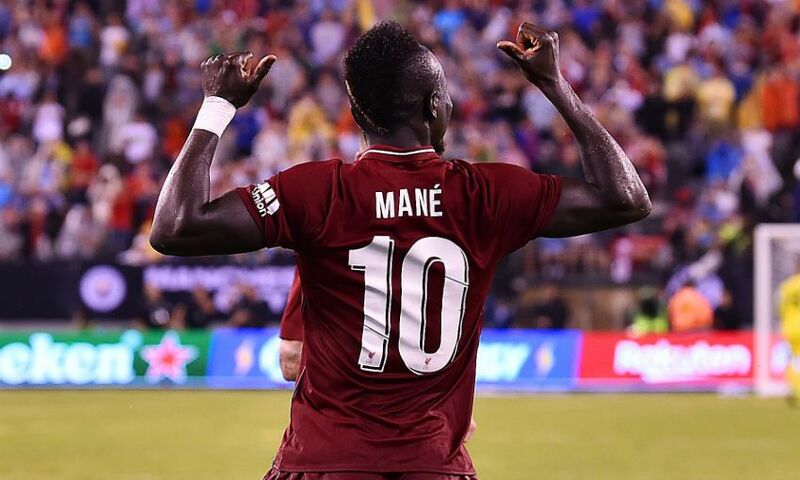 After being introduced at half-time at the MetLife Stadium, Mane impressed and crowned his comeback by coolly slotting home a 94th-minute penalty to complete a turnaround that started when Mohamed Salah equalised Leroy Sane’s opener. Post-match, the 26-year-old, who switched from No.19 to No.10 last week, spoke of his delight at getting his first game-time of pre-season under his belt. Mane told Liverpoolfc.com: “I’m very happy to be back. We had the World Cup and then a holiday and we are back. We’re very happy to be here now and we’re looking forward to the new season. We’ll try to do our best like always. 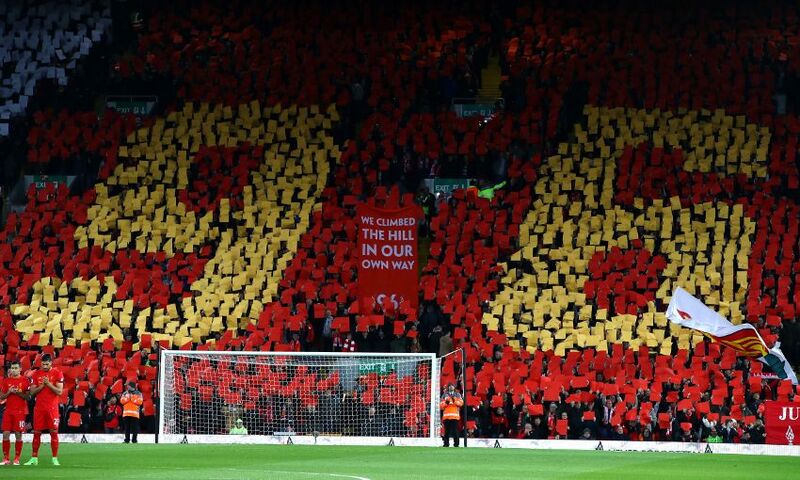 This entry was posted in Latest news, Match reactions, Opinions, Others, Player watch. Bookmark the permalink.